Lubrication Dry sump with separate oil reservoir. Double trochoidal pump with oil cooler. Induction Integrated electronic engine management system. Indirect multipoint electronic injection, Ø57 mm throttle bodies. Ignition Digital electronic with one spark plugs per cylinder. Ignition timing integrated in the injection control system. Box section sloping twin-spar frame in aluminium alloy. Removable aluminium alloy saddle mount frame. Rear Suspension Aluminium alloy double member swingarm. APS (Aprilia Progressive System) rising rate linkages. Öhlins Racing piggy-back monoshock with adjustment for spring preload, compression and rebound damping. Talk about Aprilia and the word “Factory” casts a spell that transports you directly into the world of racing and racetrack victories. The word “Factory” also means the very best technology that can be applied to a motorcycle. The Aprilia Tuono 1000 R Factory lives up to its name by being the most special, most powerful, most exclusive and most refined of all Tuonos. Here is a bike that really has no rivals. Whatever competition the Tuono has taken part in, it has emerged the uncontested winner and most impressive protagonist. Unrivalled on the naked racing scene, the Tuono has even taken on the fastest superbikes on their home ground – the racetrack – and won. On the road the Tuono is in a class of its own. On the racetrack it is a proven winner. Hungry for success, the Tuono has been an exceptional flag-bearer for Aprilia’s motorcycle design philosophy even outside its native Italy, and has demonstrated its prowess in epic races like the Isle of Man TT and the Macao GP. Now the Tuono 1000 R Factory has picked up where the victorious Tuono Racing left off, with even better technical characteristics and performance. A new engine, new suspension, ultra-light wheels and a host of carbon fibre components have boosted performance and reduced weight to a new record for this type of bike. 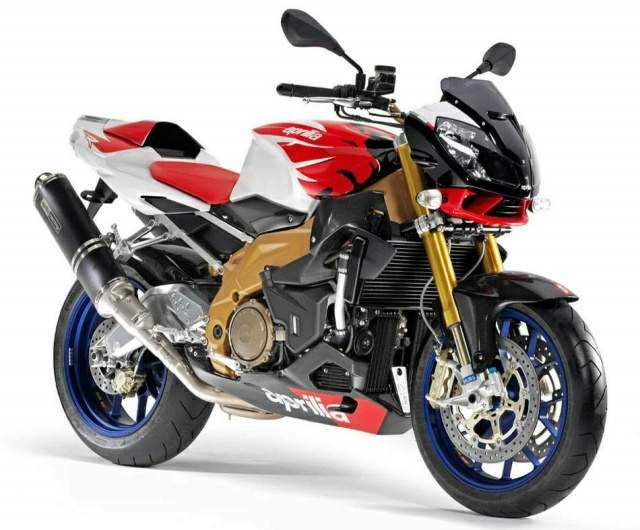 As with the RSV 1000 R Factory, from which it has been derived, the Tuono 1000 R Factory is designed and built for “total ridability”, a concept that has always characterised high performance Aprilia motorcycles. The Tuono 1000 R Factory is a special bike for special riders, people who appreciate exclusive design and build quality and who also know how to derive maximum pleasure and satisfaction from the amazing power and handling of the world’s most competitive naked. 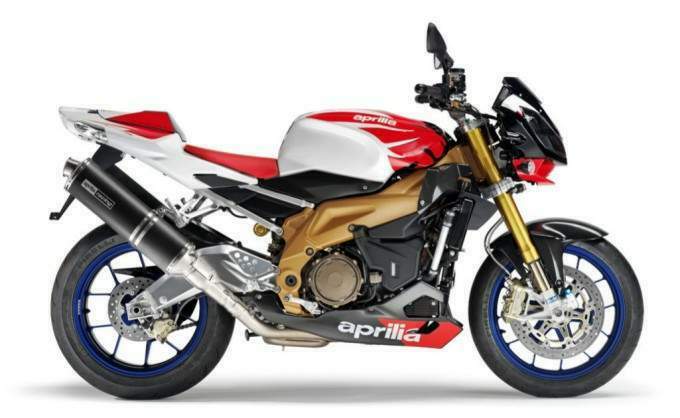 When it was first introduced, the Aprilia Tuono 1000 R set new standards for all big nakeds. Now, the Tuono 1000 R Factory has raised the bar even higher, establishing the perfect synthesis between quality, technology, and finish. The performance of the Tuono 1000 R Factory has been boosted to record levels by adopting the same latest generation engine that powers the 2006 RSV 1000 R Factory. Now developing 102 kW (139 HP) at the crank and a maximum torque of nearly 11 kgm at only 8,500 rpm, the Aprilia Tuono R Factory is the uncontested leader of all naked twins. An even more sophisticated chassis enhances the bike’s exceptional dynamics under all possible conditions and enables you to perform like a true professional not only on the road but on the track too. Thanks to the many improvements introduced, the Tuono 1000 R Factory sets new standards for performance nakeds. The following are the most important of its unique characteristics.